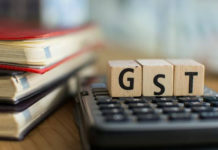 GST Council, the decision-making body mandated with the implementation of goods and service tax (GST) is further working towards rationalising of GST rates, Minister of State (MoS) for Finance Shiv Pratap Shukla said on Friday. 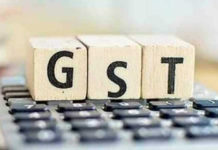 Stressing that the government is committed towards reducing the GST rates, which in turn, would contribute towards widening of tax-base in the country, the MoS Finance, added simplification of the whole GST mechanism remains a priority for the government and a big announcement from the government regarding GST is on the cards. 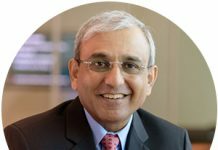 Currently, the pan-India tax mechanism, touted as ‘one nation–one tax’, is divided into four tax slab: 5 percent, 12 percent, 18 percent and 28 percent. 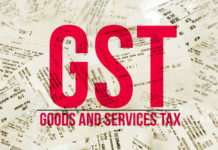 Worth noting is, in recent times, various industry bodies have asked the all-powerful GST Council, the top decision-making authority to further simplify and rationalise the GST structure. Keeping into account the feedback received from relevant stakeholders, the Council that comprises of Union Finance Minister and finance ministers of various states of the country has so far introduced many reforms to the original tax structure. In its meeting in January, it decided to slash the GST rate on 54 services and 29 items. 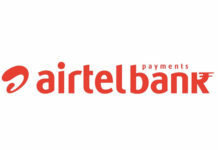 Next articleWhy Fintech firms and banks should collaborate?